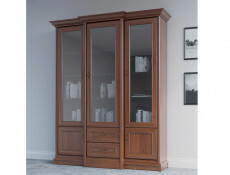 Size: 167.5 cm (W); 204.5 cm (H); 43-49.5 cm (D). 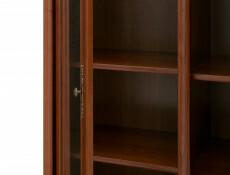 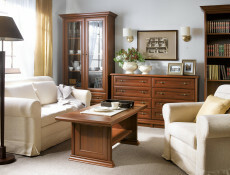 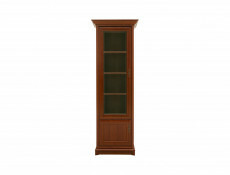 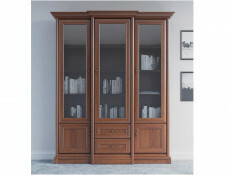 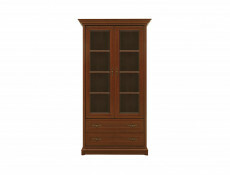 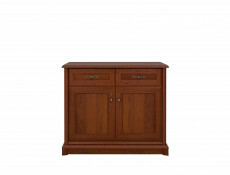 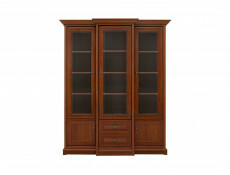 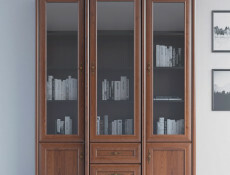 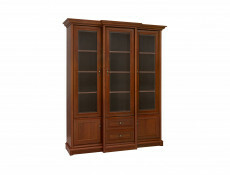 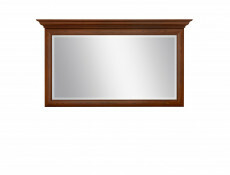 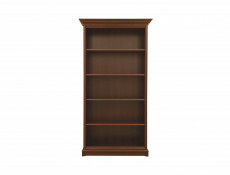 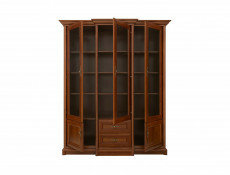 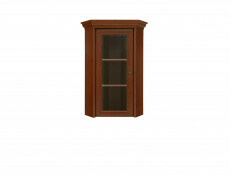 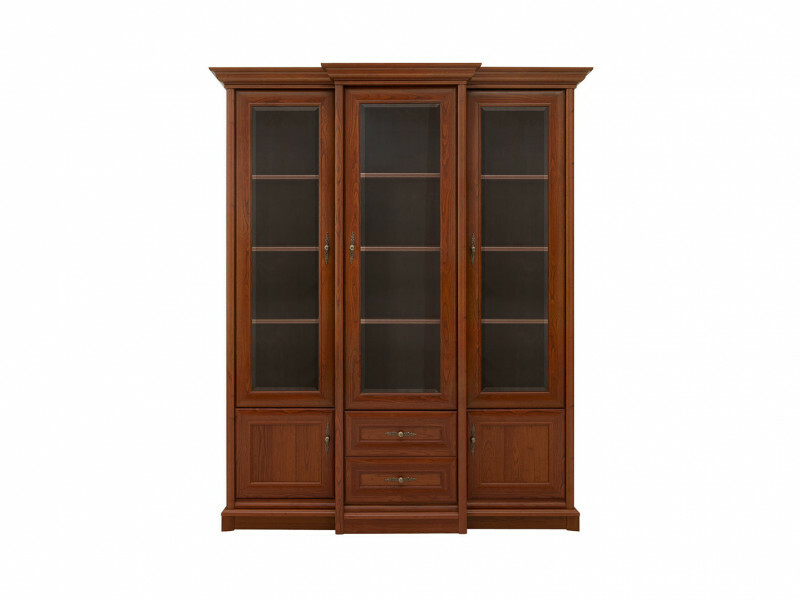 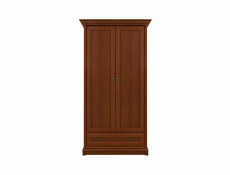 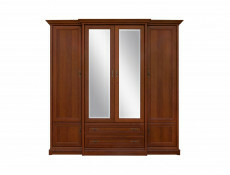 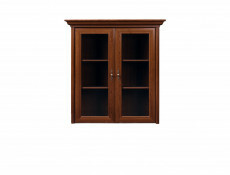 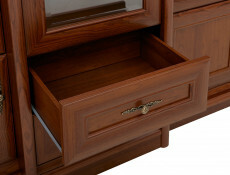 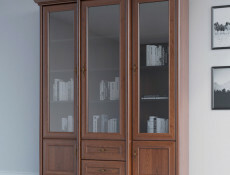 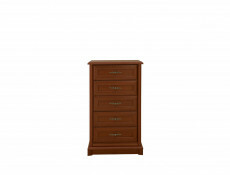 KENT furniture range offers a large display cabinet. 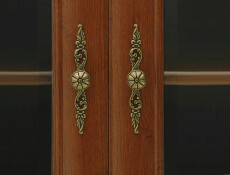 3 glazed doors along the top. 2 smaller solid doors on the bottom right and left hand sides with 2 drawers in the middle. 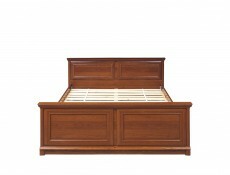 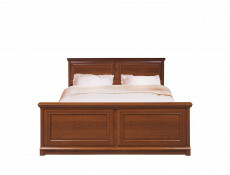 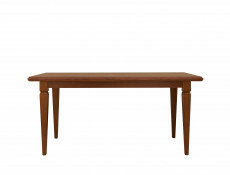 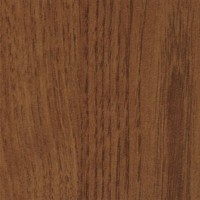 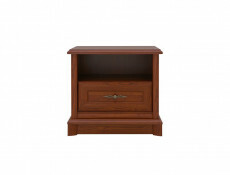 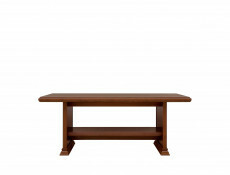 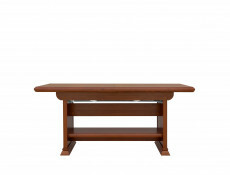 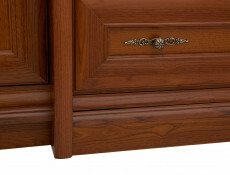 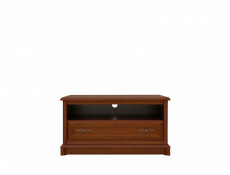 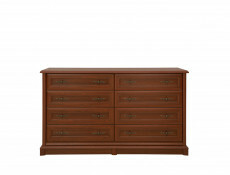 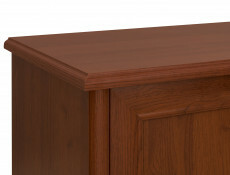 Available in dark Chestnut or Oak Amsterdam.